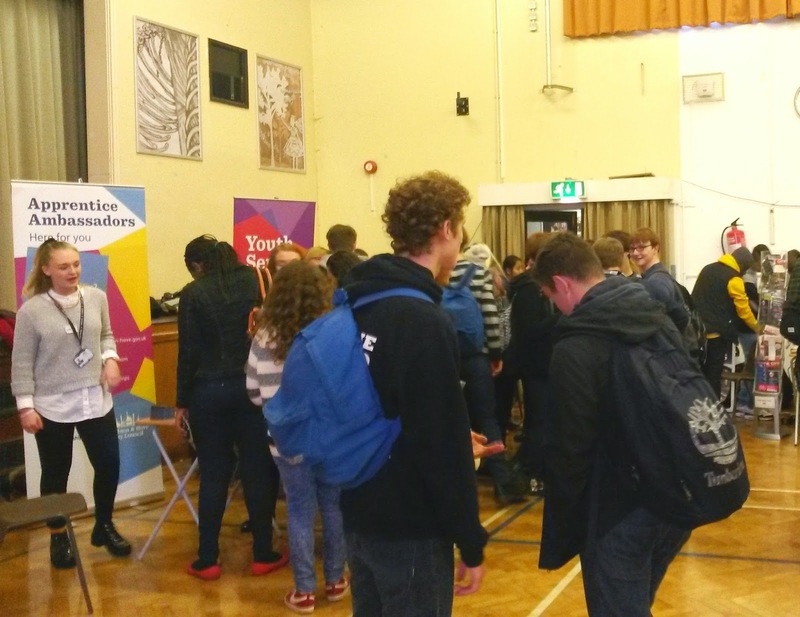 Our ambassadors Ellie Bacon and Lucy Strutt attended Hove Park Sixth Form freshers assembly today (7 October 2014) to raise awareness to students about apprenticeships. 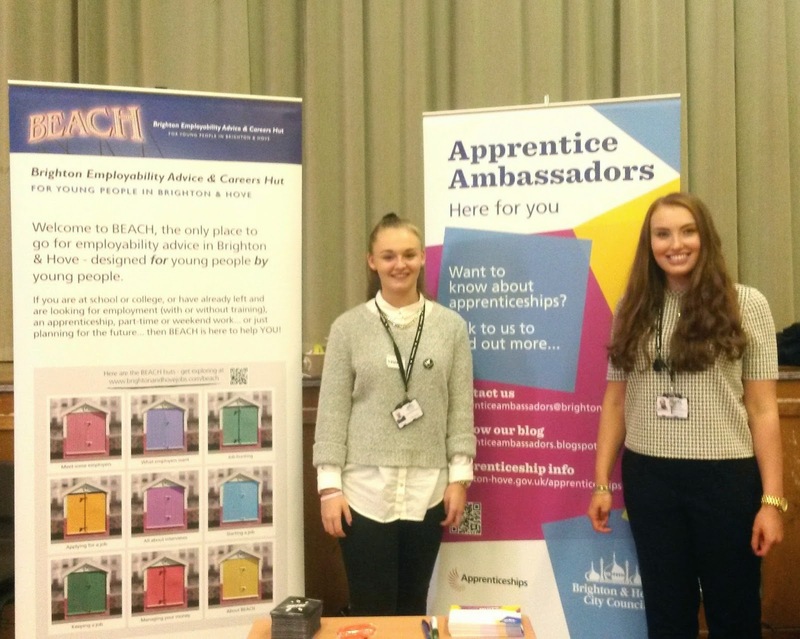 Ellie and Lucy gave advice and their own experiences as an apprentice at Brighton & Hove City Council to the students as well as promoting the different types of apprenticeships available locally and nationally. Ellie Bacon, Communications Apprentice said: "I really enjoyed being able to help and advise sixth form students today as they are in the same position I was in only two years ago. I also enjoyed providing real life experience as an apprentice and I feel this can be extremely valuable to anyone considering an apprenticeship."